Switching to green energy resources has a significant impact on the bottom line. Plus, it gives you stability in forecasting your energy costs. OGW offers a number of technologies that can not only reduce overall energy usage, but give you the ability to generate your own electricity. We can help you with your cost/benefit analysis, including the impact of government incentives and green financing. OGW will work with you to find energy solutions that have a positive effect on profitability. Solar photovoltaics, solar thermal and lighting retrofits lead to energy independence and lowered operating costs. OGW brings all the pieces together to provide the solutions that work best for your business. You need to rely on both the equipment and the company that backs that equipment when something goes wrong. Since 2008, our customers have counted on us to keep their systems running efficiently. OGW Energy Resources has worked with Grismer Tire Company to help them to find innovative ways to cut energy consumption and increase profitability. 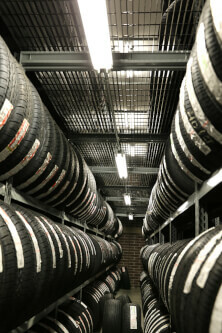 Matt McCormick, partner and store supervisor, finds multiple benefits from using high efficiency LEDs int their stores. With OGW’s help, Ohio Caverns has gone completely solar powered and is lighting the caves with the power of the sun. In a way, this is the first time ever that the sun has illuminated the wonders of Ohio Caverns. This is part of the mission at Ohio Caverns – to protect the marvels of our natural world and educate generations about their beauty and their importance. 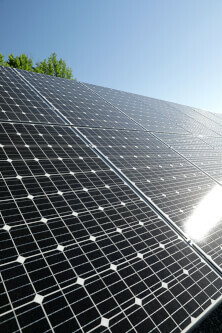 Solar Photovoltaics energy isn’t just an environmentally friendly form of renewable energy. It’s an investment in your bottom line and a solid hedge against energy inflation. Solar PV energy offers an immediate payback and long-term savings that can compound substantially over time. From financing to design and installation, OGW is your single source for Solar PV systems. Our proven experience spans projects of all sizes across the nation, from high-output, mega-watt utility installations to small business applications. Our target is long-term sustainability of your bottom line, which is why we only partner with the industry’s top manufacturers with proven track records. Dozens of Solar PV manufacturers have made big promises in the past, only to go bankrupt. OGW only uses exceptional first-tier bankable products from manufacturers who we are proud to stand behind. By vetting our industry partners and aligning with the best of the best, we alleviate headaches down the road for you. It’s the right thing to do, and it’s all part of our vision to be advocates for our customers’ energy well-being. When photovoltaic panels produce more energy than you use, your power company may actually credit your account for energy produced. We’ll help you determine if this is an option for you, and we’ll do the legwork to uncover all tax incentives and rebates that may be available in your area. 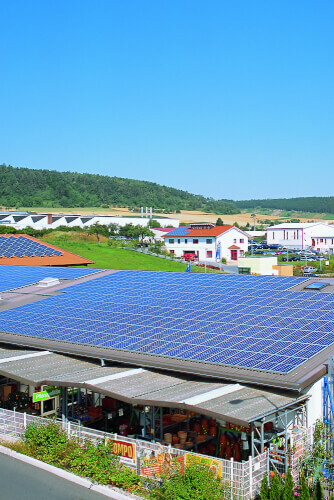 If Solar PV is the right choice for your organization, our team will visit your site to thoroughly research your organization’s current and future needs. We’ll help you make sense of the options and tailor a solar program to your needs, your location, and your budget. Our proposals will include everything you need to know to make the most well-informed financial decision, from project costs to the anticipated return on your investment. We’ll even source rebates to offer you the best, most profitable payback on your project. Make a smart fiscal decision for your organization and gain credit for making a smart environmental decision, too. Learn how we’ve helped clients across the country improve their cash flow and enhance their “green” profile by harnessing Solar PV, and contact us today to make the switch to lower-cost energy from the sun. Lighting can account for nearly 40% of a utility bill for some businesses. That’s why more and more facility managers, CFO’s and maintenance directors are exploring ways to reduce their expenses. LED pricing continues to drop, which means a faster ROI when replacing HID or fluorescent lighting with smart LED technology. 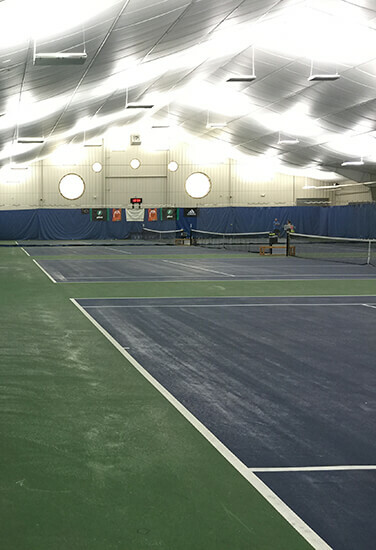 LEDs have another cost benefit that’s not immediately apparent: lower maintenance costs. In high bay applications, changing out lamps can be quite expensive. LEDs have a significantly longer lifespan and require fewer replacements over a 10 year period. Fluorescent lamps have safety and environmental concerns which means it can cost up to $1.50 per lamp for EPA compliant disposal. LEDs do not contain mercury and less environmental risk. Also, more than 95% of an LED bulb is recyclable. When you combine LEDs with new wireless lighting controls, energy costs can be reduced by 70%. Yes, 70%. We can help you achieve this by building your LED system to take advantage of efficiency tools like occupancy sensors, daylight harvesting and task tuning. Making the move from HID or fluorescent to LED makes sense when you’re looking for ways to reduce energy costs and other expenses. Whether your facility is a warehouse, industrial complex, distribution center, tennis facility, school or office space, you’ll benefit from switching to smart lighting solutions. 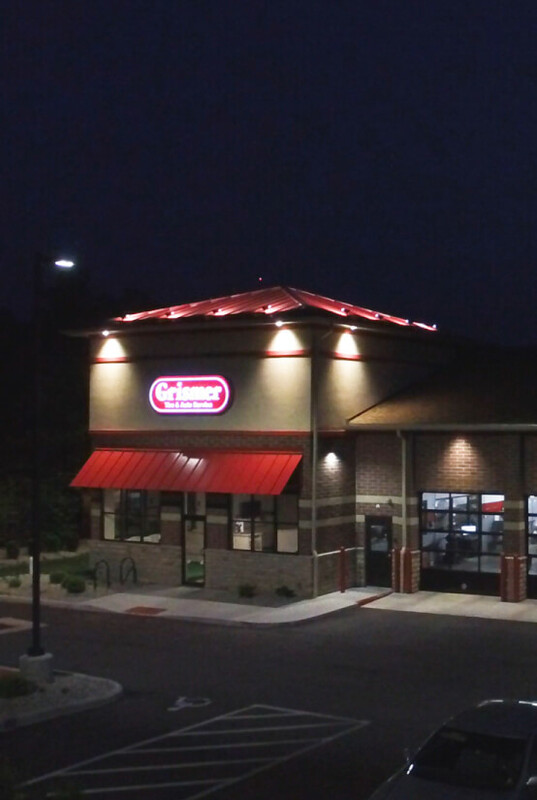 OGW Energy Resources offers creative lighting solutions that offer significant savings. Due to the safety and environmental concerns of compact fluorescent lighting, it can cost up to $1.50 per lamp for proper insured EPA compliant disposal. LEDs do not contain mercury and pose less risk in releasing harmful mercury and other toxins. Also, more than 95% of an LED bulb is recyclable. 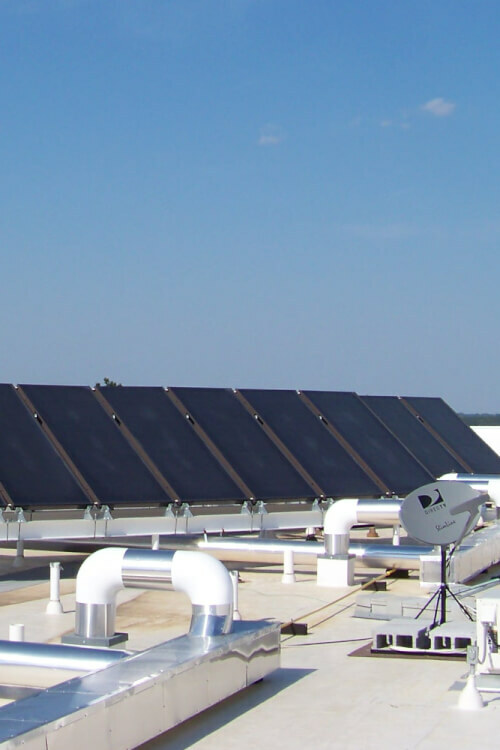 Companies and organizations across the country are gaining substantial savings by using solar thermal to generate hot water. Where can you find solar thermal systems? Municipal swimming pools, car washes, dairy farms, and more. Unobtrusive and easy to maintain, solar thermal systems offer one of the quickest returns on investment and they deliver a sizeable payback. OGW can help you design the right solar thermal system to conserve energy without sacrificing comfort and utility. Our team has extensive experience financing, designing, and installing solar thermal systems. The recommendations we make are based on thorough research of your needs, your location, and your bottom line. Our proposals will include everything you need to know to make the best, most informed financial decision, from project costs to the anticipated return on your investment. We even research tax incentives and rebates to make sure you’re getting the highest financial performance from your system. We protect your long-term interests by aligning with proven manufacturers. We want you to reap the benefits of your solar thermal systems for years to come. That’s why we only use exceptional first-tier products from manufacturers who have a proven track record and who we are proud to stand behind. Working with the best of the best alleviates headaches down the road.. It’s the right thing to do, and it’s all part of our vision to be advocates for your energy well-being. Take advantage of market forces to reduce what you pay for electricity. Deregulation gives customers the option to purchase electricity generation directly from producers. Purchasing direct from the producer lets you take advantage of competitive pricing. The right strategy, combined with a nimble approach, could net a considerable savings in electricity generation charges. OGW offers considerable experience with procuring electricity for our clients. We do the detail work so you can benefit without investing valuable time and resources. Our team will shop the market, monitor daily rates, and lock in the best price for you. Not all states are deregulated, and not all markets in deregulated states are open to competition. 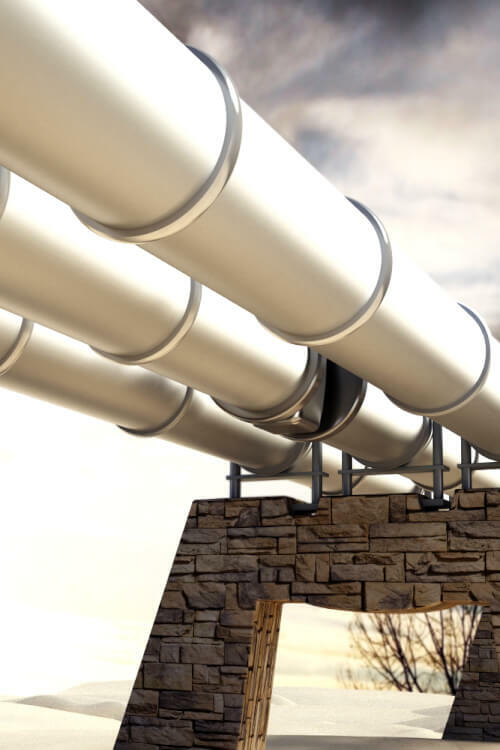 In deregulated markets, energy procurement is an excellent tool to cut natural gas costs. Deregulation gives customers the option to purchase natural gas directly from producers, creating competitive pricing. The right strategy, combined with a nimble approach, could net a considerable savings in natural gas prices. OGW offers considerable experience with procuring natural gas for our clients. We do the detail work so you can benefit without investing valuable time and resources. Our team will shop the market, monitor daily rates, and lock in the best price for you. If your operations are located in a deregulated state, contact us today to learn how we can help you pay less for natural gas. At OGW, we appreciate every opportunity to help our clients improve their cash flow, enhance productivity and safety, and demonstrate solid environmental conservation efforts. What sets us apart? We aren’t out to sell products—we improve operations so that our customers can gain an edge on their competition. Our holistic approach is bolstered by proven experience in renewable and sustainable energy as well as the electric, aerospace, aviation, and project management fields. Our expertise provides an informed view of the big picture so that you gain a wider range of creative, tangible solutions. We can help you optimize energy consumption and hedge against increased energy costs with a total energy analysis solution. From lighting to alternative energy sources to financing, we will design a comprehensive energy management package tailored specifically to your organization. Our proposals always include the hard data you need to make an informed decision, from anticipated costs to long-term payback projections. Not sure you can tackle it all at once? We’ll develop a phased approach that targets your top goals and introduces additional solutions based on time and financing. Your needs are unique. We get that. We do not take a cookie cutter approach to our energy management plans, nor do we seek to sell a bunch of products cloaked as solutions. Our mission is to provide smart, fiscally feasible solutions that will increase your cash flow. Period. Our team has extensive experience working on residential, municipal, small business, and small community wind projects. We ask the right questions to make sure you get the best solution. Our recommendations are backed by solid research based on the project site, your project goals, and your long-term needs. 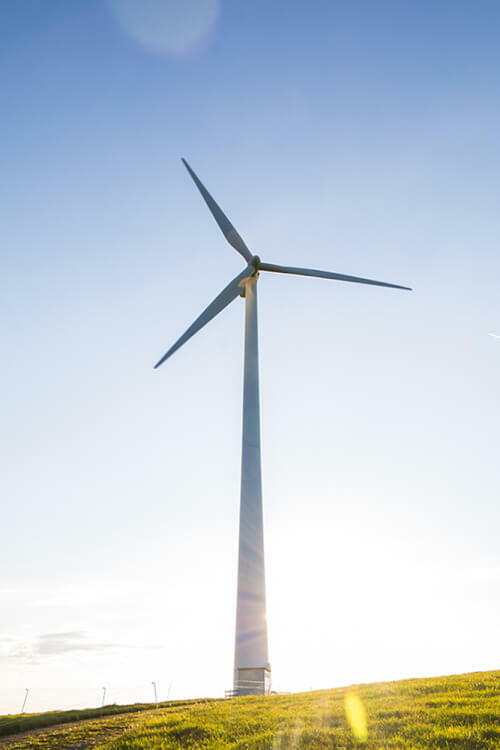 We partner with the nation’s leading turbine manufacturers to provide the highest performing, most durable equipment to reduce your energy costs. And if our research indicates wind isn’t the best, most economical solution for you, we’ll help you find alternative options to cut your utility costs. MAKING THE MOST OF FINANCIAL INCENTIVES. If a guaranteed payback isn’t incentive enough, many municipalities and utility companies offer tax incentives and rebates for harnessing wind. 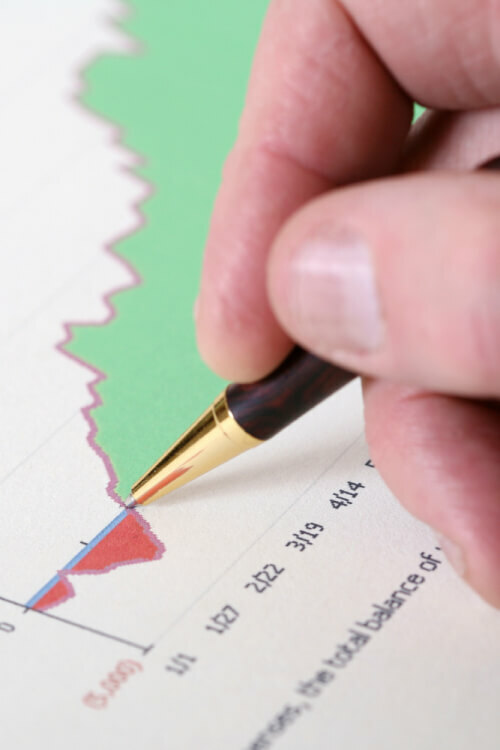 We’ll uncover those opportunities for you, to make sure you get the most from your investment. Learn more about how we’ve helped organizations large and small use this green technology to strengthen their bottom line. Contact us today to discover how you can, too. Violent storms, aging power grids and rolling blackouts are more than a nuisance in Ohio and the Midwest. They are catastrophic to mission-critical operations and take a toll on your financial health. 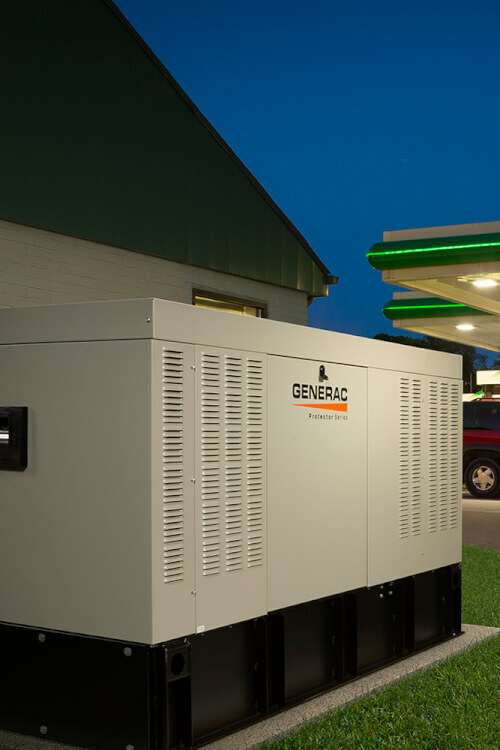 Protect your organization with a back-up generator. By working with the industry’s top-level manufacturers, we recommend only the best products on the market. You need to know that your back-up generator has your back…we’ll see that it does. We would love to answer any questions or schedule a meeting. Please feel free to call us or send us an email using the form below.